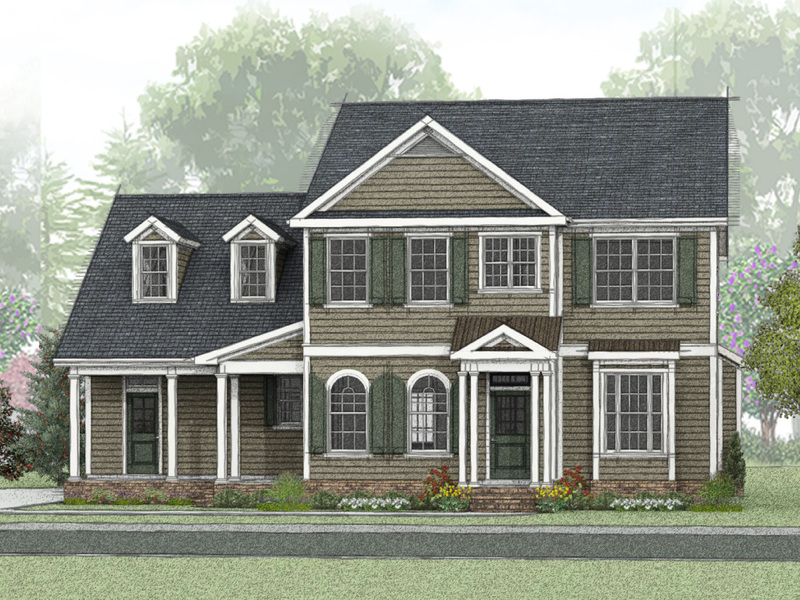 We're excited to participate in Tidewater Builders Association's Homearama 2015! WHAT: Homearama‬ 2015 is all new! This year is a self-guided tour of new home communities throughout Southside of ‪Hampton Roads, Virginia. It includes over 50 single-family homes, 55 plus active adult communities, town homes and condominiums! 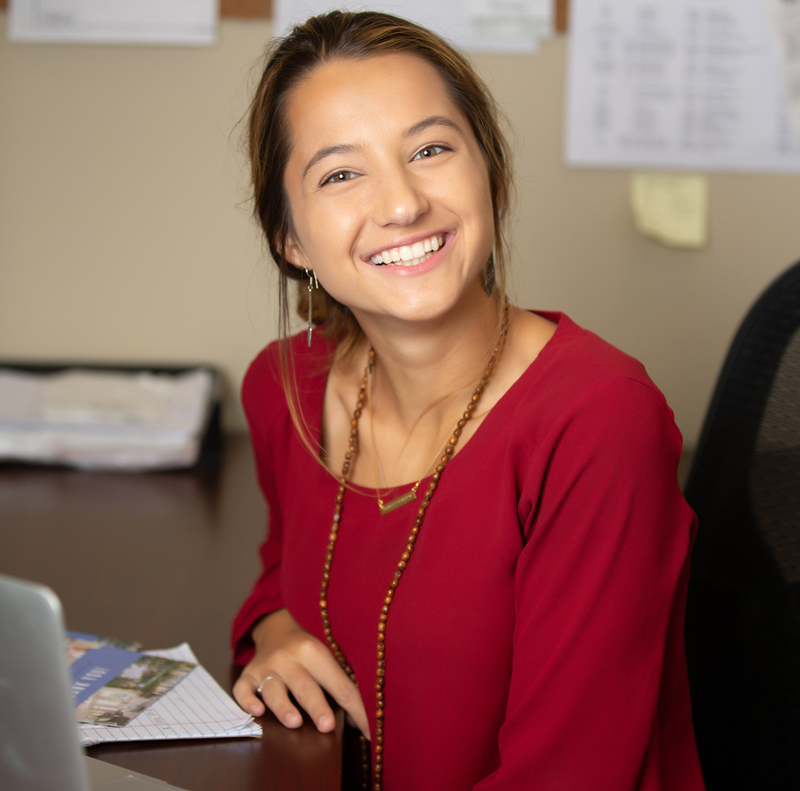 In the past, Homearama has featured a single community in one city, whereas this year will feature more homes in more places! WHEN: Homearama starts October 15 and is held for 3 consecutive 4-day weekends, ending November 1! 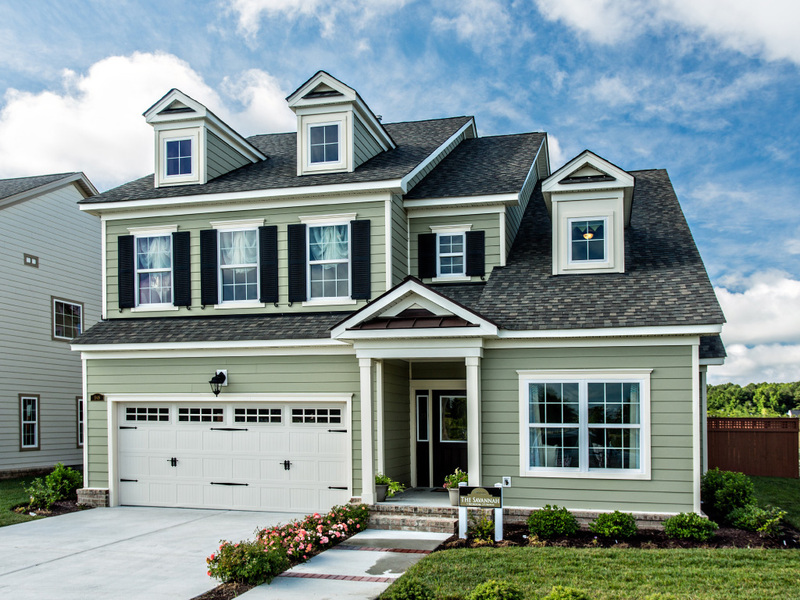 Touring is open from 12- 6 p.m. each day WHERE: For the first year ever, Homearama is featuring homes and communities all over Hampton Roads. By browsing the available homes, attendees can tour new homes in Virginia Beach, Chesapeake, Suffolk, Norfolk, Elizabeth City and Carrollton, Va.‪ WHO SHOULD ATTEND: If you’re looking for a home or are simply a home enthusiast, Homearama‬ is sure to entertain! This year’s tour has a lot of great perks and there is something for everyone, including the chance to win some great prizes and attend exclusive builder events with refreshments. 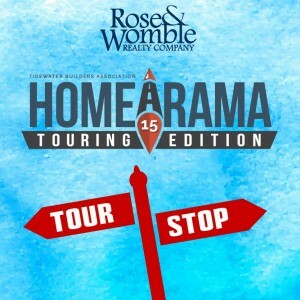 Also new to this year's Tidewater Builders Assocation's Homearama is the new mobile app! Simply download “Parade Craze” in the App Store – IOS or Google Play – Andriod to stay in the know. The app is free and features turn-by-turn directions to each home, as well as home and builder info. PLUS, you can comment and review your favorite homes! 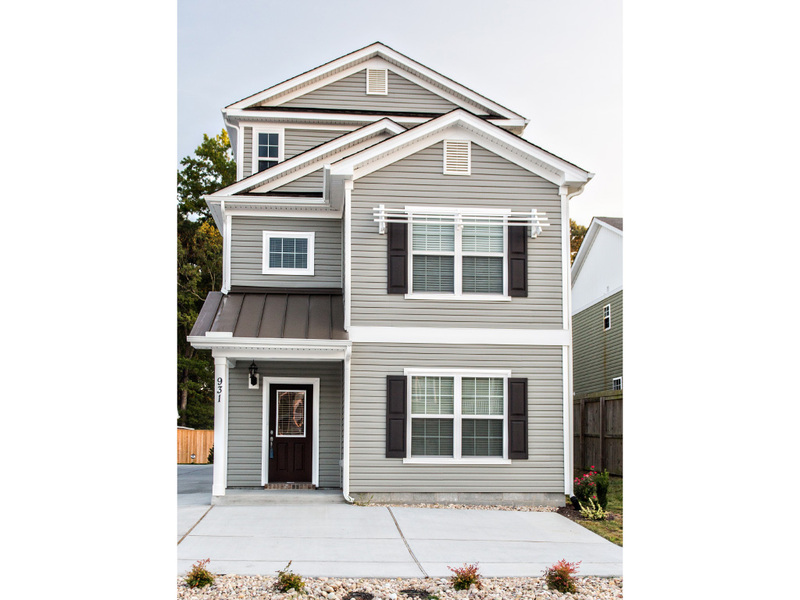 Bishard Homes & Tidewater Builders Association's Homearama 2015 We at Bishard Homes are honored to feature many of our homes and communities in the Tidewater Builders Association's Homearama, as well as host multiple events! 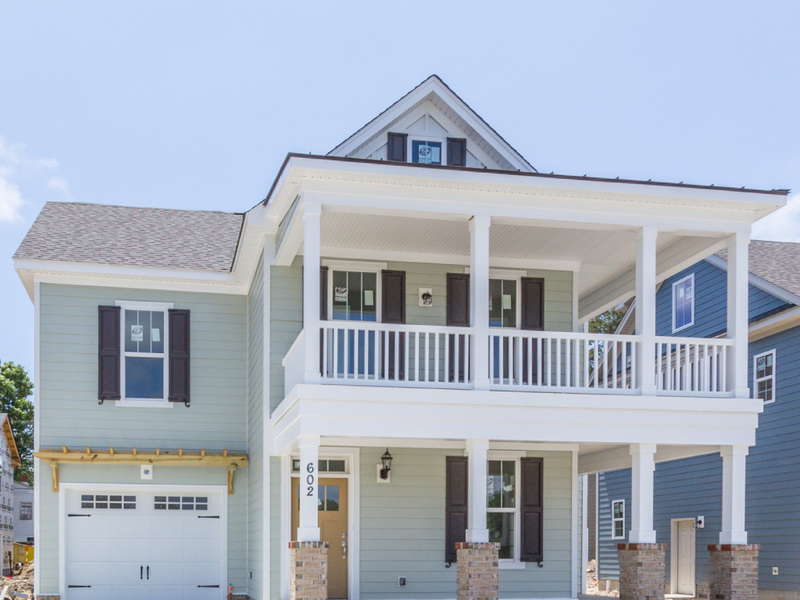 Thursday, October 15, 2:00-4:00 p.m. Homearama Opening Day Celebrations at Shadowlawn North 931 12th Street, Virginia Beach, VA 23456 (Download "Parade Craze" app for turn-by-turn directions) Join us as we kick off the Tidewater Builders Association's Homearama! We are honored to host the very first event of the tour at Shadowlawn North. There will be Reverend Jim's BBQ and a radio remote from 97.3 The Eagle! Saturday & Sunday, October 17-18, 12:30-4:30 p.m. Fall Festival Weekend at Ranier Village at Ashville Park 1949 Channing Lane, Virginia Beach, VA 23456 (Download "Parade Craze" app for turn-by-turn directions) Tour the available homes and our featured home, The Savannah (pictured above), in Ranier Village at Ashville Park. Attendees may enjoy the Pork BBQ sliders and beverages provided by Bishard Homes. Saturday & Sunday, October 31-November 1, 12:30-4:30 p.m. Tailgate Party at Ranier Village at Ashville Park 1949 Channing Lane, Virginia Beach, VA 23456 (Download "Parade Craze" app for turn-by-turn directions) Attendees may enjoy wood-fired pizza, pretzels and beverages provided by Bishard Homes. Looking for more information? Check out the Tidewater Builders Association's Homearama FAQs here.